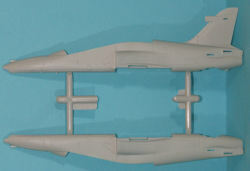 As with any successful design, new variants and capabilities are added to the basic airframe to render new models and such was the case with the Hawk. 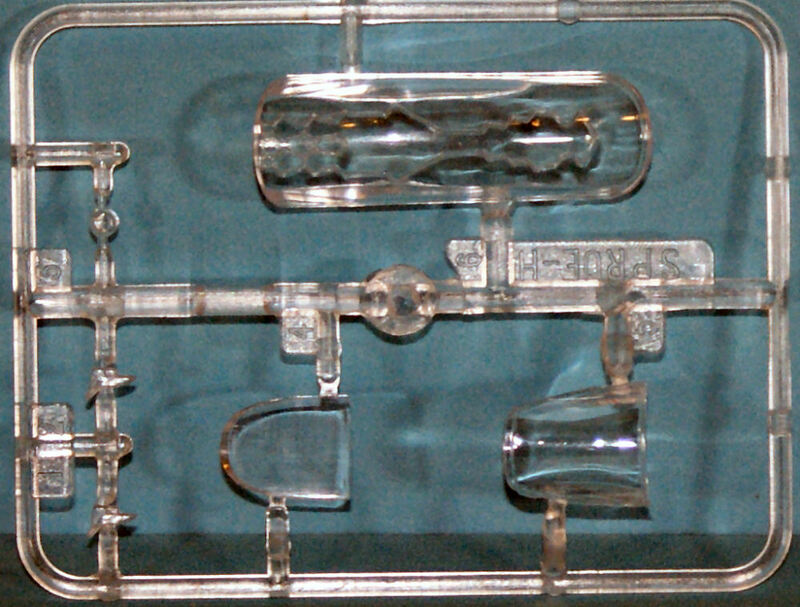 One radical adaptation allowed the design to catapult from and trap aboard aircraft carriers as the T-45 Goshawk. Another was to up-arm the aircraft to serve as a low cost fighter as well as a fighter lead-in trainer, this launching the Hawk 100 series. 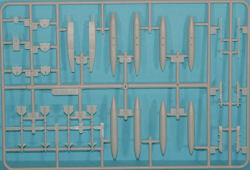 Airfix has really been getting its product portfolio back onto store shelves globally after it was purchased by Hornby. 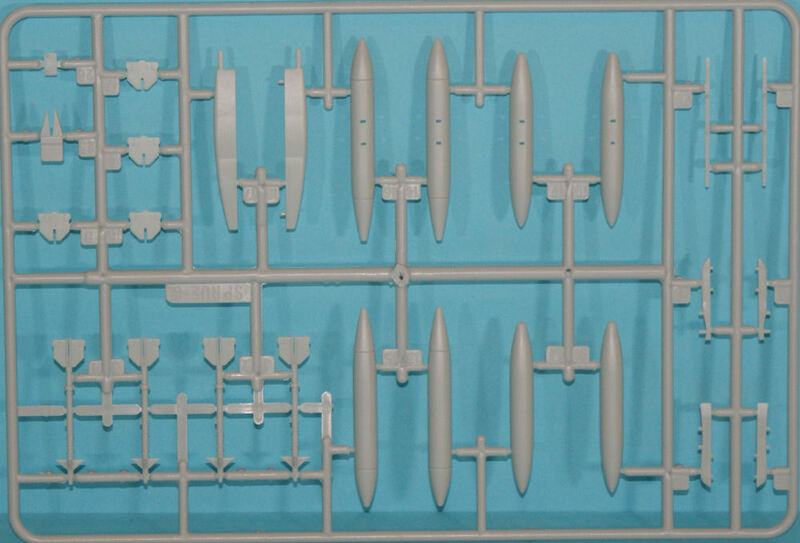 If you have been modeling a while, you know that Airfix has quite an extensive kit portfolio that extends across most popular scales. 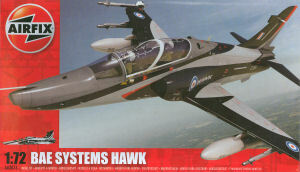 Here is a new release in the Hawk series, entitled BAE Systems Hawk, this kit provides for the Hawk 120 and Hawk 132. 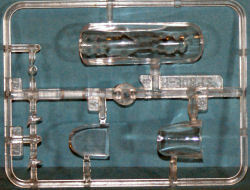 The kit is molded in light gray styrene and presented on five parts trees plus a single tree of clear parts. 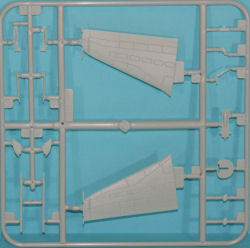 The kit has a new fuselage with the new nose and fin we well as a new wing. 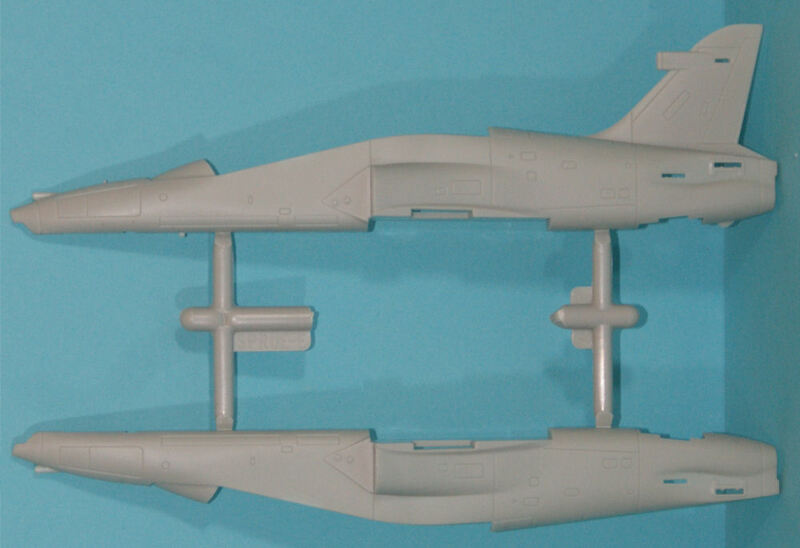 The kit captures the interesting variations to the basic Hawk design and makes me wonder what other interesting capabilities BAE Systems can cram into this petite airframe. 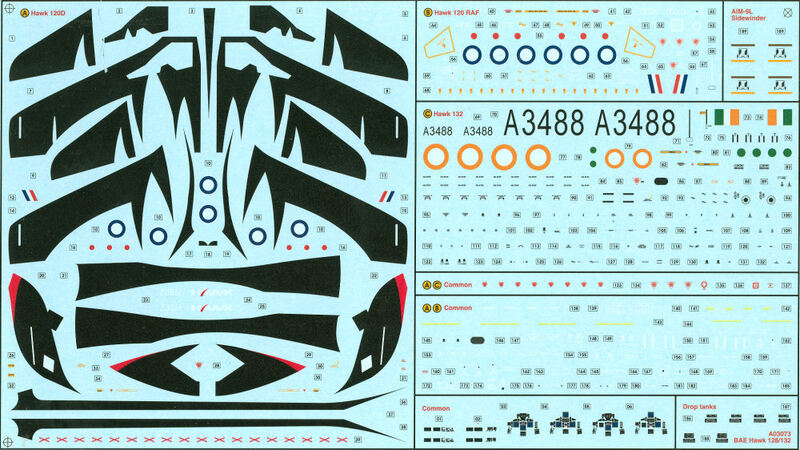 The decals are very nicely done and feature a complete set of maintenance stenciling for the airframe and stores. 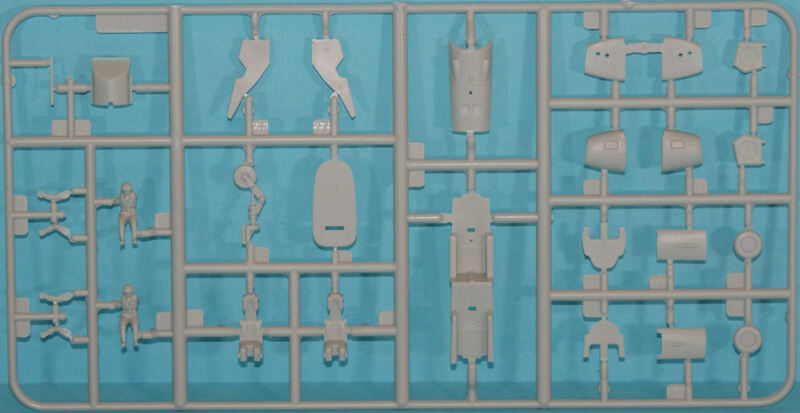 This is a nice looking kit and I see that Airfix has the Mk.100 available in 1/48 scale. 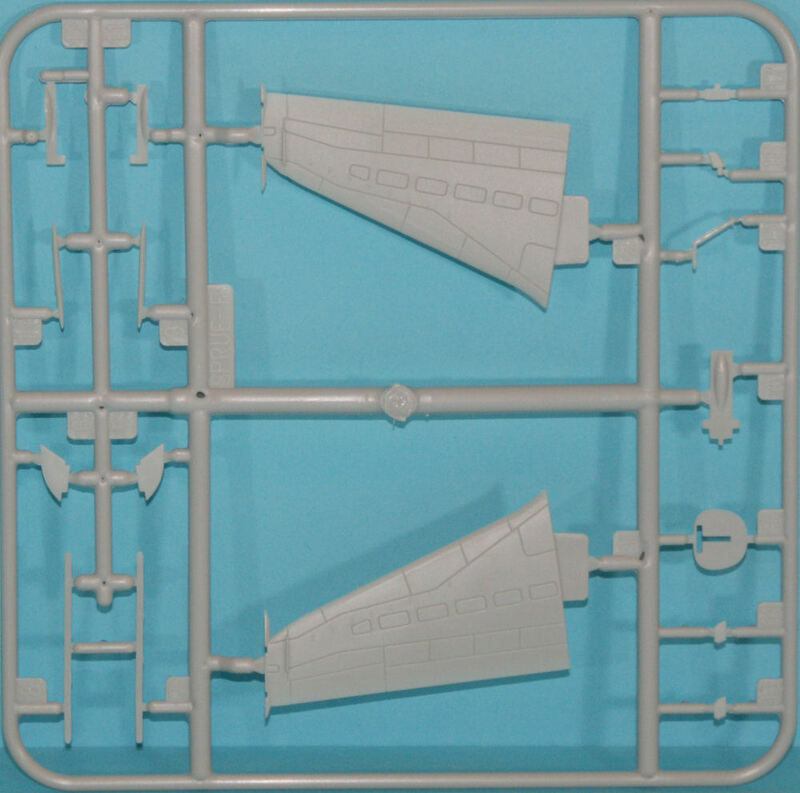 This provides the modeler with a very interesting set of options in both popular scales though I do hope that Airfix will update their 1/48 kit with these variant markings and options as well.